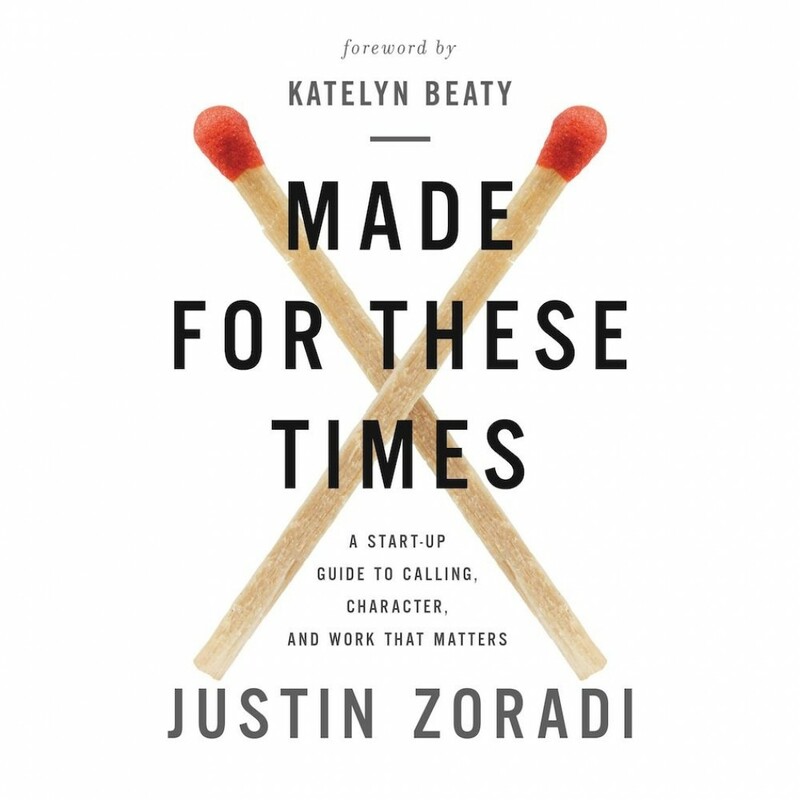 Made for These Times | Justin Zoradi | Audiobook Download - Christian audiobooks. Try us free. A life of significance isn't about what you are doing, it's about who you are becoming. In these trying times, God is calling you to be brave. Made for These Times is a rallying declaration that we cannot rely on the heroes of the past to engage the challenges of today. It's your turn - let this book be the spark you've been waiting for.